The Drugs Inc. episode focused on the expansion of heroin use to the northern suburbs, such as Baltimore and Harford Counties. While the city has been a heroin hotbed for decades, the drug’s presence in the suburbs has become an alarming trend for residents and law enforcement in places such as Towson and Bel Air. The Harford County Narcotics Taskforce has taken on the assignment of ending the trend of increased heroin overdoses and deaths over the past three years. In 2011 there were 12 heroin overdose deaths in Harford County, and in 2012 and 2013 that number rose to 15 and then 22 respectively. The task of reversing this trend has proven to be extremely difficult, as heroin dealers from Baltimore City have been traveling north to sell their supply in the suburbs, where they can turn considerable profits and take advantage of an entirely new and well funded client base. Drug kingpins that were interviewed for the show spoke about being able to purchase $20 of heroin in the city and selling it for $100 just twenty minutes up Interstate 95. Greater law enforcement awareness has made it riskier for city dealers to sell their product in places like Harford County, but for many it has proven to be worth the risk. 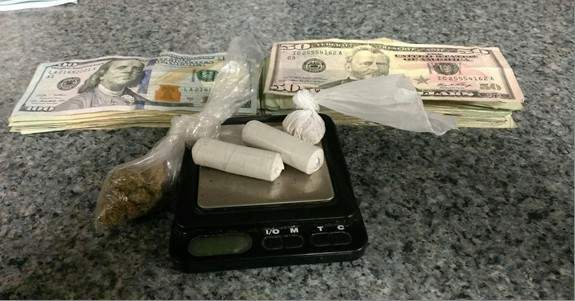 Dealers are aware of the harsher consequences for being arrested in Harford County, which is one of the toughest jurisdictions in Maryland for criminal defendants. But being able to turn five times the profit that they could in the city is more than enough incentive for some to make the drive. It will remain to be seen whether heroin use continues to grow in areas where it was once nonexistent. There is always an ebb and flow in the popularity of certain drugs, so it’s hard to imagine that heroin use will rise forever. And now that law enforcement around the state has made heroin a priority it would not be surprising to see a decrease in the near future. Benjamin Herbst is a drug crimes attorney who handles heroin cases in Harford County, Baltimore, and all other Maryland jurisdictions. 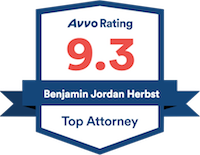 Contact Benjamin for a free consultation anytime about your case. TV show depicts Baltimore’s heroin problem, wbaltv.com.